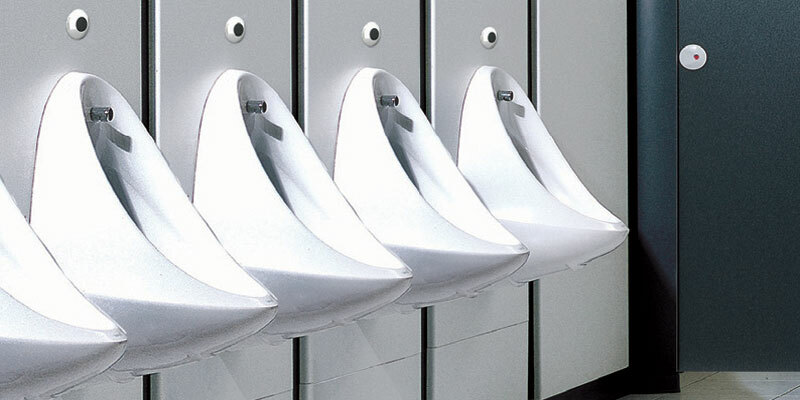 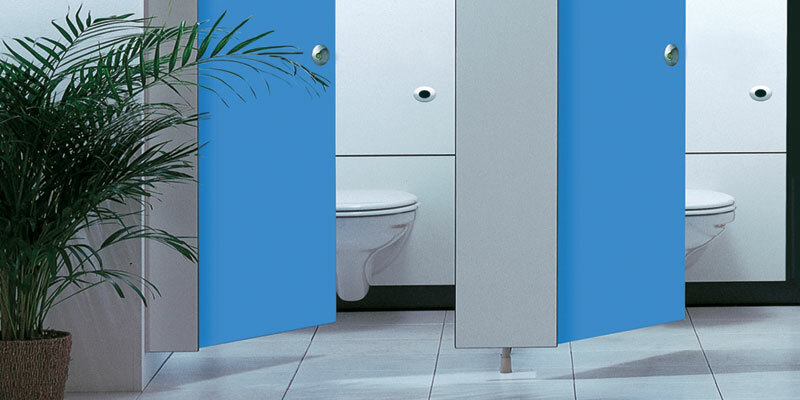 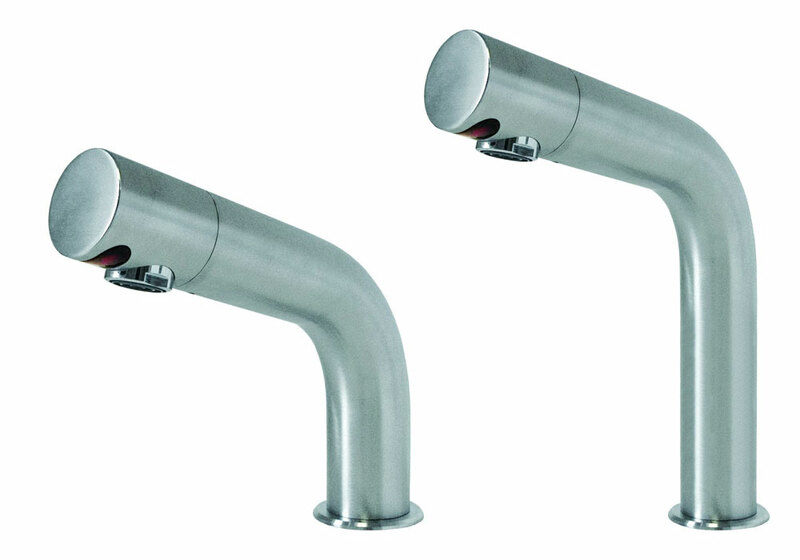 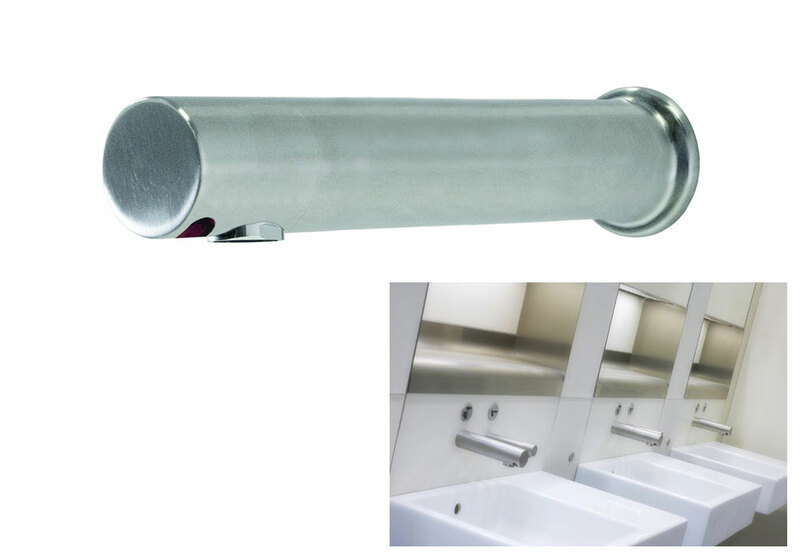 Healey & Lord supply a range of high quality infrared taps for busy washrooms, equipped with infra red sensors that are suitable for use in all sectors. 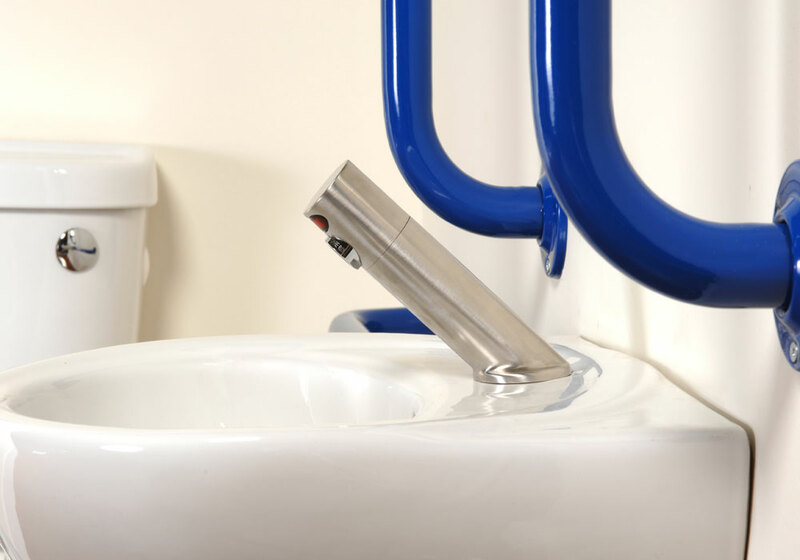 Infra red taps are the most hygienic option available for hand washing as the no - touch design helps avoid cross contamination; especially important in hospitals, care homes, toilet areas and all food preparation areas - including those in your own home! 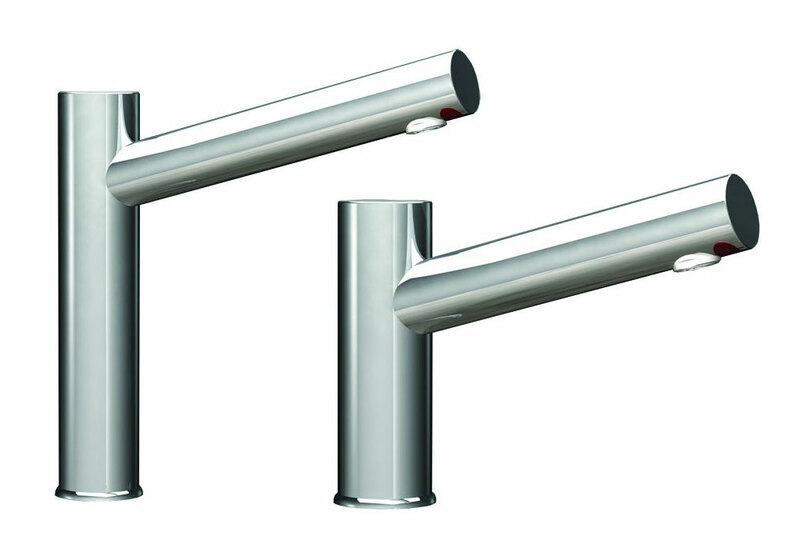 The infra red taps offer enormous water saving benefits and can reduce water usage by up to 65%. 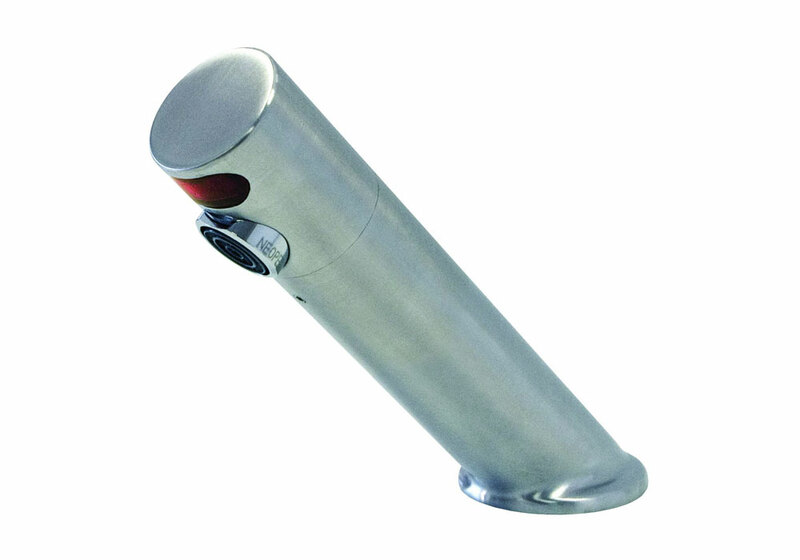 The battery or mains powered taps allow water consumption to be controlled efficiently as they will only work when hands are placed under the spout, limiting the water usage to the precise amount required. 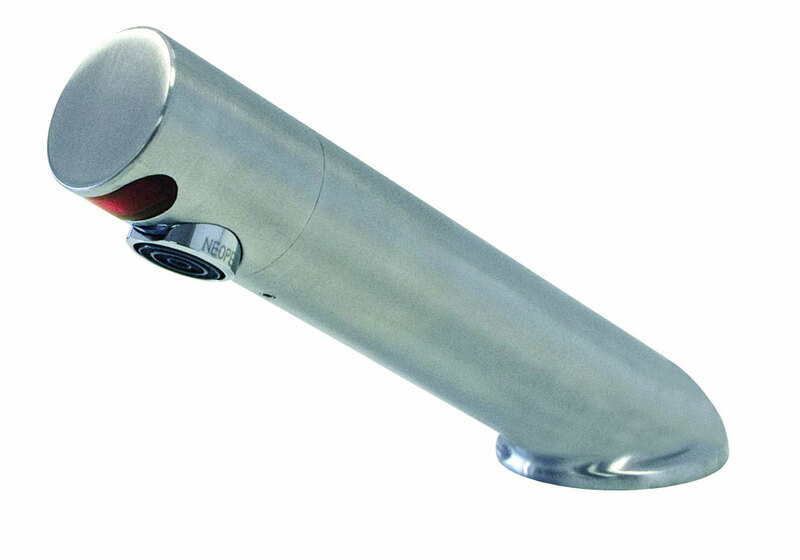 If the sensors are tampered with, the water will run for a period of 1 minute before shutting off.